"A much better & more thorough & interactive Dr. Than the one I previously had for the same problem." "Dr. Lado has improved the quality of my life. Great communications with my other doctors." "exceptionally great service. these are the reasons I choose Northwell and my providers." "Dr. Lado is the best kind not arrogant, humble - welcomes questions, explains everything, humble and Northwell is lucky to have him. " "Overly pleased with Dr. Lado. 10/10 would recommend." "We have great confidence in Dr. Lado's ability to get to the bottom of my husband's complex problem." "Very kind and courteous MD very patient; appreciated and thank God for his extended hand through him for the care of patients." "Dr. Lado puts my son at ease all the times! We so totally don't stress coming to this office." "Dr. Lado put me at ease I would definitely recommend Dr. Lado to family & friends! He is a wonderful knowledgeable physician." "Dr. Lado in my opinion is an extremely qualified doctor. He understands my problems and understands what I am going through. Will definitely recommend to others." "Very informative. #5. Excellent. " "I have already recommended Dr. Lado & Dr. Mehta to two families. They are exceptional care takers." "Dr. Lado was excellent very professional. Very focused, informative and explained everything very well to myself & my husband. Would highly recommend him." "Dr. Lado is a # one specialist. I believe that he has explained everything to the nth degree. " "My condition has been diagnose as yet, but I believe this doctor may be able to help me. " "Again, I am very pleased with every aspect of the service received. I will highly recommend Dr. Lado, and the Northwell Health organization to other persons!" "I am very impressed with Dr. I am very impressed with Dr. Lado ! Thank you." 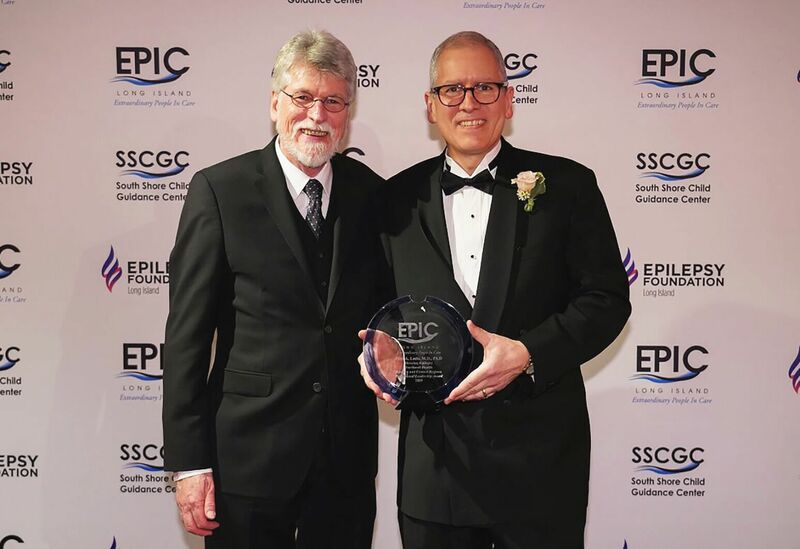 Dr. Fred Lado honored by EPIC L.I. The Manhasset Times' coverage of Dr. Lado's award. The Island Now covers Dr. Lado's latest honor. 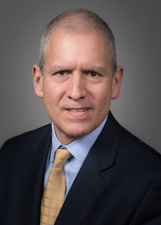 Dr. Fred Lado, Regional Director, Central and Eastern Regions, Northwell Health, comments on newly published guideline for sudden unexpected death in epilepsy (SUDEP). The guideline recommends that health professionals should tell people with epilepsy that controlling seizures, especially tonic-clonic seizures, may reduce the risk of SUDEP.